The Ministry of Natural Resources and Environment will consider permitting Taiwanese steel plan Formosa who polluted sea environment in the central region in April to run production only after the company completes waste treatment and control items. The company has been required to pay special heed to building the system of bio-reservoirs to control biochemical and industrial wastewater after treatment. The information was quoted from the ministry's document about Formosa to repair consequences from the environmental pollution it caused in four north central provinces. According to the document, an inter-agency supervision council has recorded the company’s efforts to implement its commitments to remedy the consequences. 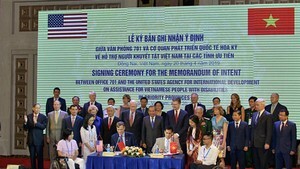 Specifically, the company has transferred US$500 million compensation to the Vietnamese Government and continued carrying out short and long term measures as per requirements by the ministry and administrative penalty decisions. The company has mapped out a plan to construct and upgrade some other waste treatment items to protect the environment in compliance with international standards. Wastewater and fume treatment items at the first blast-furnace of the steel plant have basically been built meeting standards by the end of October. 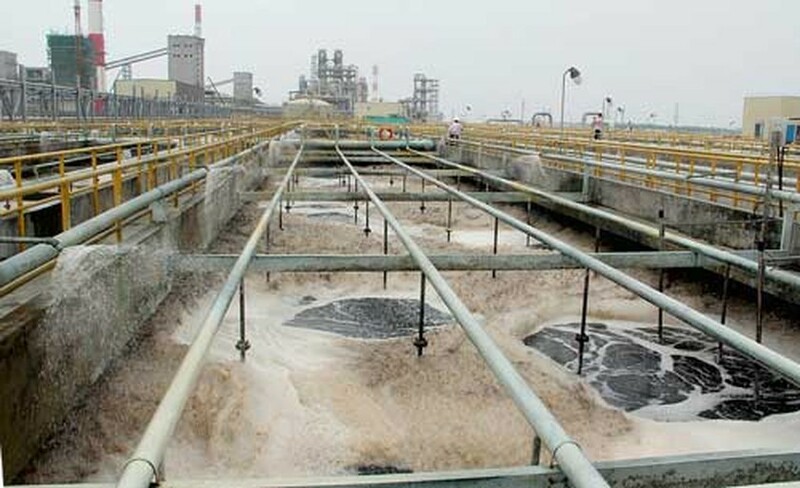 In addition, Formosa has collected about 97 tons of waste mud it discharged a month to store at warehouses before handing over the mud to Ha Tinh Industrial Waste Processing Company for treatment. The ministry has tasked the Vietnam Environment Administration to work with the Department of Natural Resources and Environment and the Management Board of Ha Tinh Economic Zone to conduct periodical and unscheduled inspections and continuously keep an eye on Formosa operations. Formosa is located in Vung Ang Economic Zone, Ha Tinh, one out of four provinces comprising Quang Binh, Quang Tri and Thua Thien-Hue that have been badly affected by Formosa environment disaster.